Brand-new or fully-renovated: what have we prepared for you? This is a short review of the best new hotels on Elba, hotels or B & Bs that have recently modernized their furnishings or expanded their facilities in full compliance with local environmental protection regulations. They are the brainchild of experienced architects and designers, who have been able to combine maximum comfort with the characteristic passion for beautiful things that Italians have. The new flagship of the delightful Boutique Hotel is the attention to design. Hotel Ilio is an interesting structure where the whole interior design has been conceived by relying on experienced Italian architects who have redesigned the public areas of the hotel with a stylish contemporary design. The guest rooms have been designed by four different designers developing four different styles of welcome. Book one to suit your taste on the website. The old farmhouse of Montserrat has a fascinating history, intimately connected with that of the island of Elba. The monastery was built for the monks who tended the nearby Sanctuary of Montserrat, built by Governor Don José Pons y León Dukes of Arcos, because these wild areas reminded him of the rugged peaks of Spain. The Iberian atmosphere has been fully restored, even in the new B & B, thanks to décor inspired by the Iberian Baroque period. 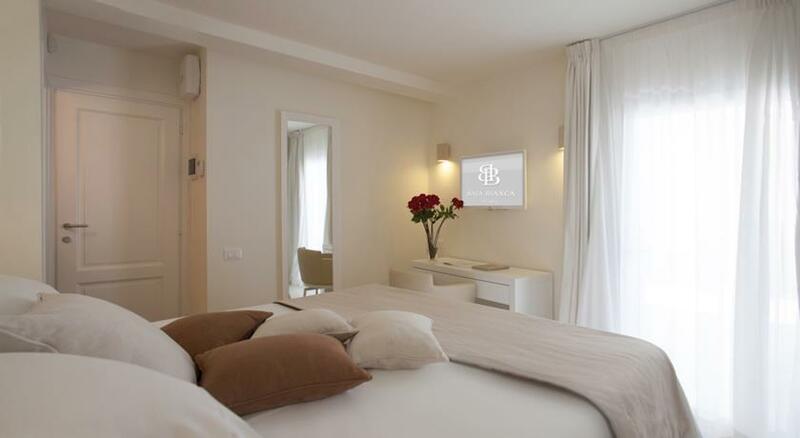 Newly built right on the edge of La Biodola, one of the most beautiful beaches on Elba, Baia Bianca is a modern hotel, furnished simply in white. The dining room and all the relaxation areas are also completely new. You can choose between bedroom and suite accommodation; the suites are perfect for families. 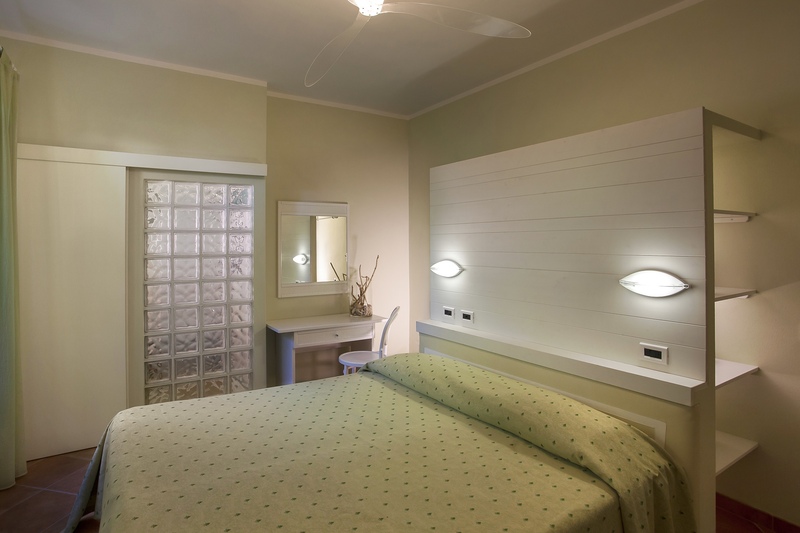 Whether you are alone or with a group of singles, we advise you to stay at the Hotel Ilio Boutique Hotel, which has been recently renovated. 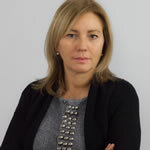 Here you can rely on the Personal Manager of the hotel, a travel specialist at your disposal to help organise your holiday, day by day, with activities and events most suited to your interests. Do you prefer a romantic, “Mediterranean” style? Or maybe you’d like a four-poster bed, in “Tuscany” style? 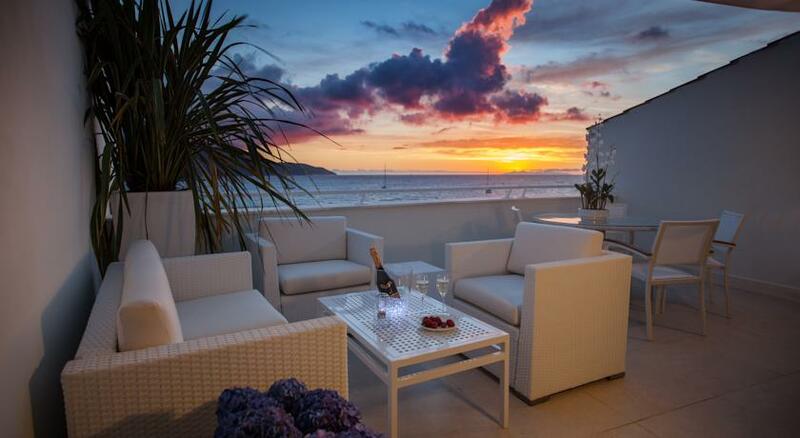 Or perhaps a direct sea view, in an exclusive suite is more to your liking? Whatever you’re looking for, we recommend booking at the Boutique Hotel Ilio, where you can choose the right atmosphere to suit your mood. 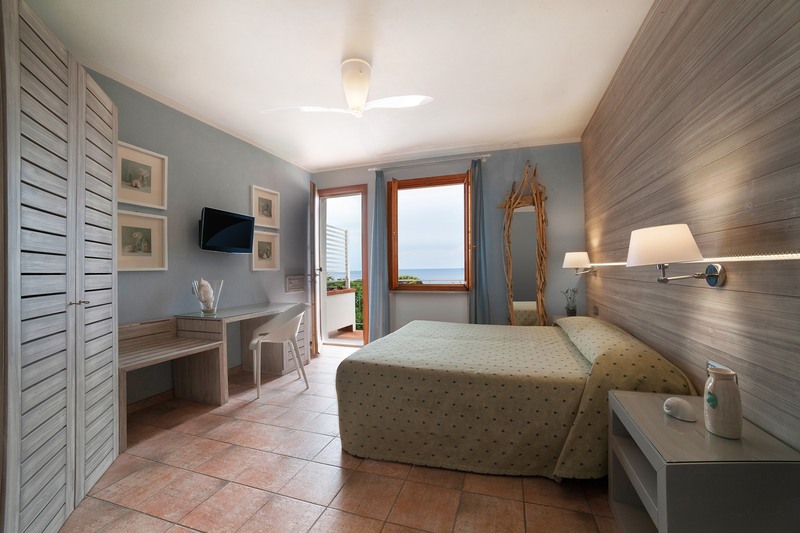 Getting around easily and having everything close at hand are very important aspects of a family hotel holiday This is why we recommend the Baia Bianca Suites, recently built right in front of Biodola, one of the most beautiful beaches on Elba. And for small children? The play area outdoors is well equipped and you can also build fantastic sandcastles on the hotel’s beach.